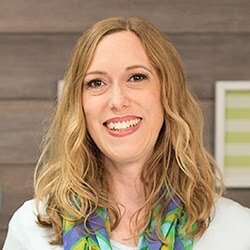 Aly Dosdall: how does your scrapbook grow? 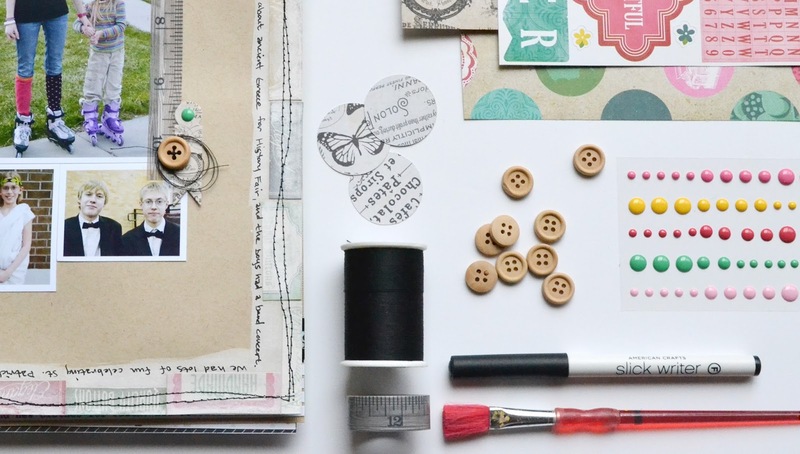 how does your scrapbook grow? I love this hobby. I truly do. I feel so passionate about documenting stories, and people, and lives; about passing on traditions and values; and knowing who we are and where we came from. I also LOVE being creative and making beautiful things. Along with the joys of this hobby come some struggles. Living life always comes first, and sometimes recording that life has to be put on the backburner. It can be a challenge to balance things and make time for the storytelling and the creativity. 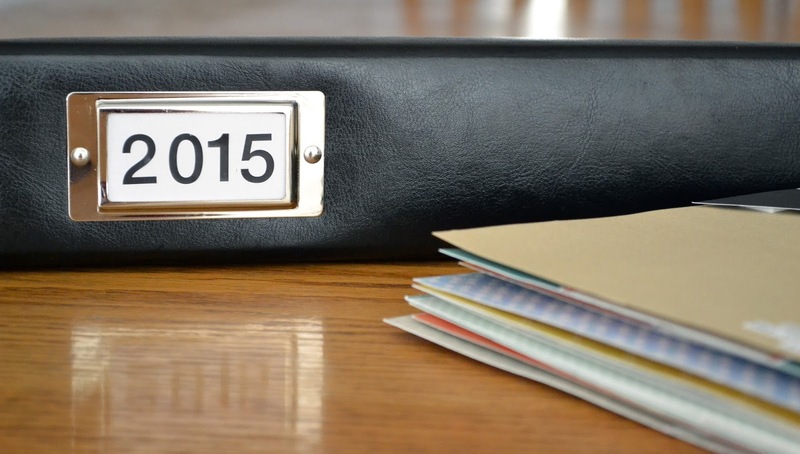 Enter Document 2015. 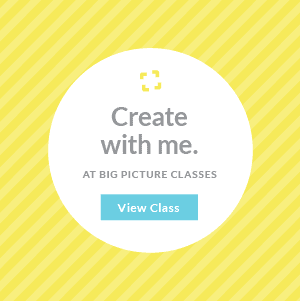 When I set out to create this class over at Big Picture Classes I wanted to give scrapbookers an easy way to set and keep the goal of consistently taking time to document life each month. 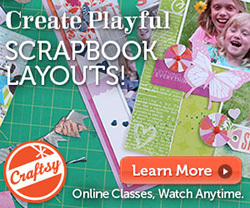 Each monthly class provides students with everything they need to create a layout per month. You can follow the example layout and create a month-in-review layout, or you can use the example, the sketch, instructions, and video to create your own multi-photo layout about any subject you choose. 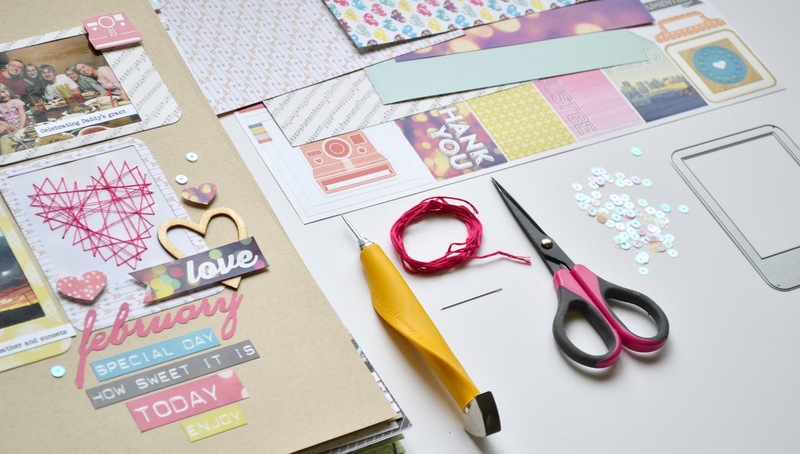 Either way, you've got all the tools you need, the motivation, and the support to create a layout each month and grow your scrapbook in 2015. If you haven't already, come on over to the beautiful new Big Picture Classes website and check out my Document 2015 series of classes. 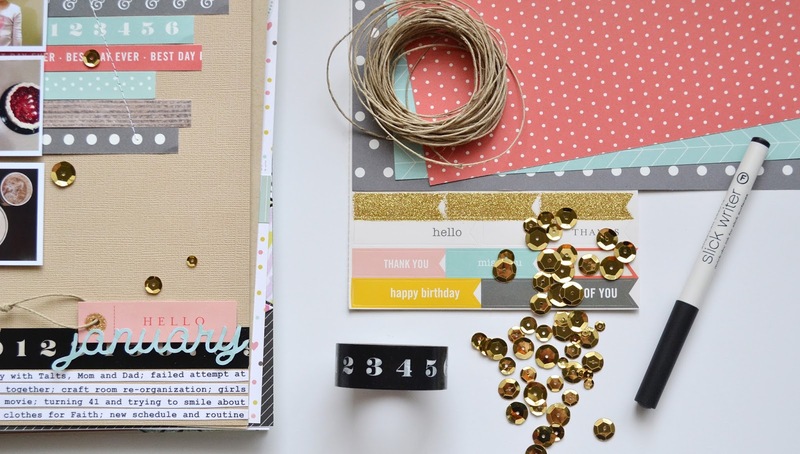 Make a goal this year to take the time on a regular basis to fill up your scrapbook one page at a time. Learn some fun techniques, have fun, join the community, and get your photos into your albums. Creative cheers!